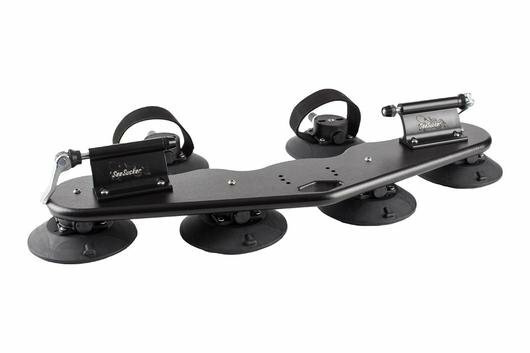 The Mini Bomber is probably their most versatile model. 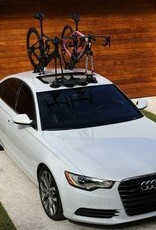 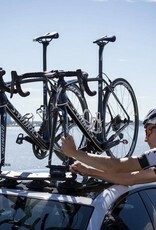 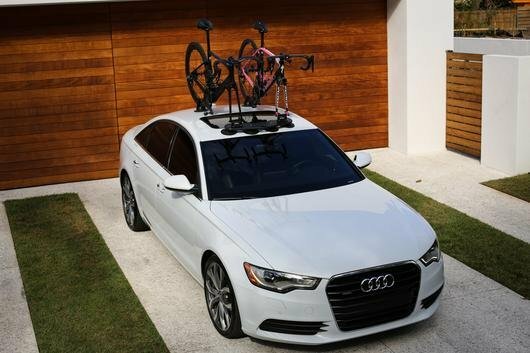 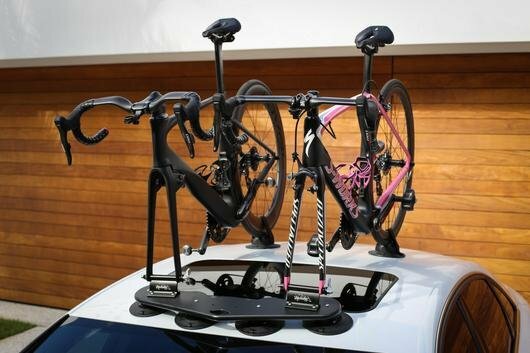 This 2-bike fork-mount rack is designed to attach to your car’s roof, trunk, or your SUV’s back glass. 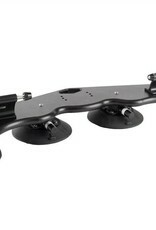 The HDPE body flexes to conform to your car’s curves. 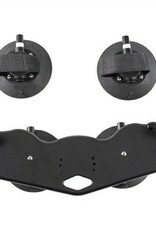 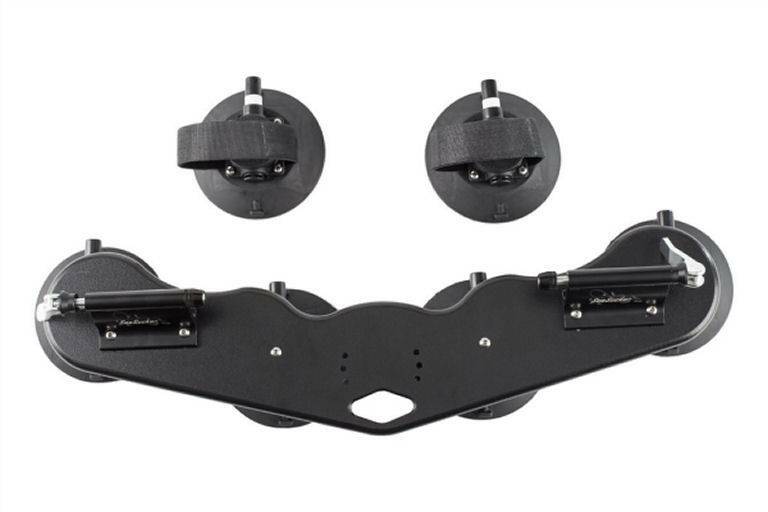 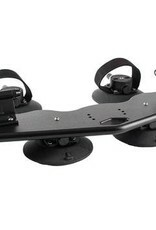 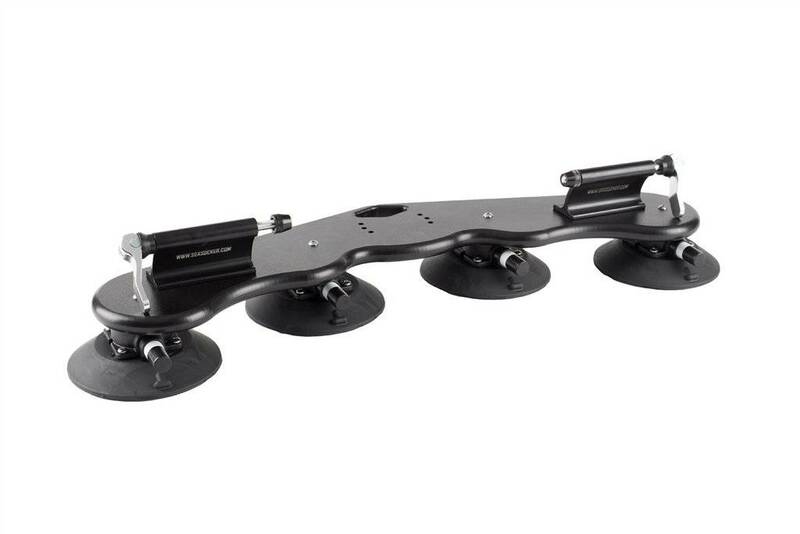 With four 6” SeaSucker vacuum mounts, this rack has plenty of muscle. 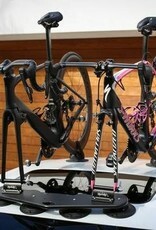 (2) Heavy-Duty Fork Mounts for standard 9mm dropouts.